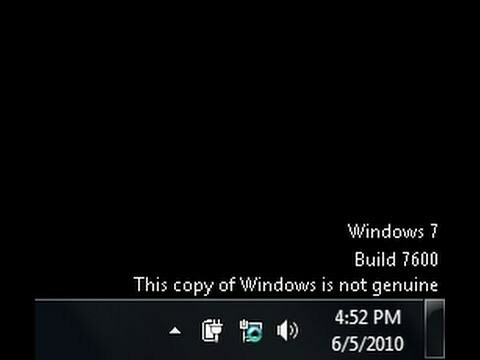 It will be very annoying when you get the error message like “This copy of windows is not genuine”. This is because either you are not running genuine Windows copy or license got expired. The windows update can also cause this problem. Due to this problem you get the error at the startup of your computer that Windows is not genuine, Background changed to black screen. We highly recommend you to buy genuine windows and Do not support any kind of piracy. 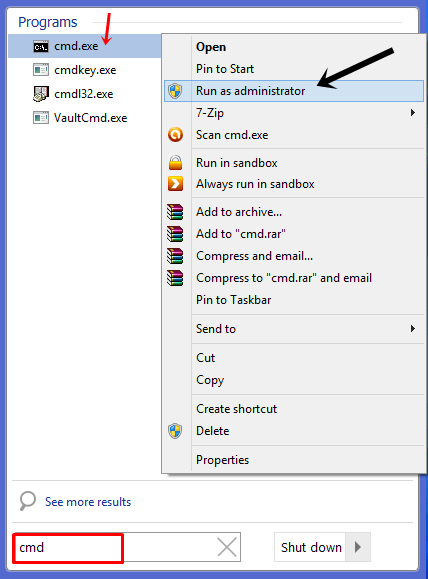 Step 1: open your cmd.exe in the search result and Right Click on it and click on the Run as administrator, you’ll be directed to the command prompt. 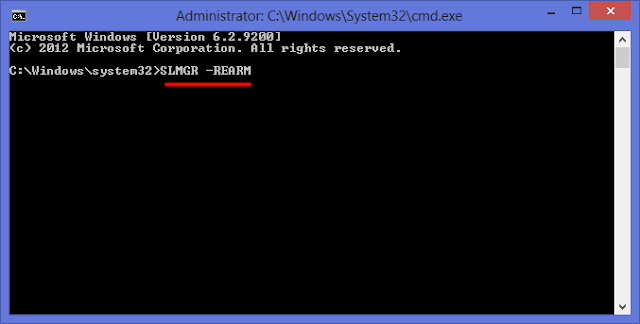 Step 2: Type the following command in the prompt, SLMGR -REARM, type the same command without any mistake. Open your Command prompt in administrator mode otherwise, it will not work. Step 3: Press the Enter button to execute the above command. Step 4: After the execution, a confirmation window will appear with the details of command execution as. Step 5: Restart your computer, the error “this copy of Windows is not genuine” will not get again. When the windows update setting remains to Automatic download and install updates, sometimes it generates the false positive result and your genuine and product key original gets expired. 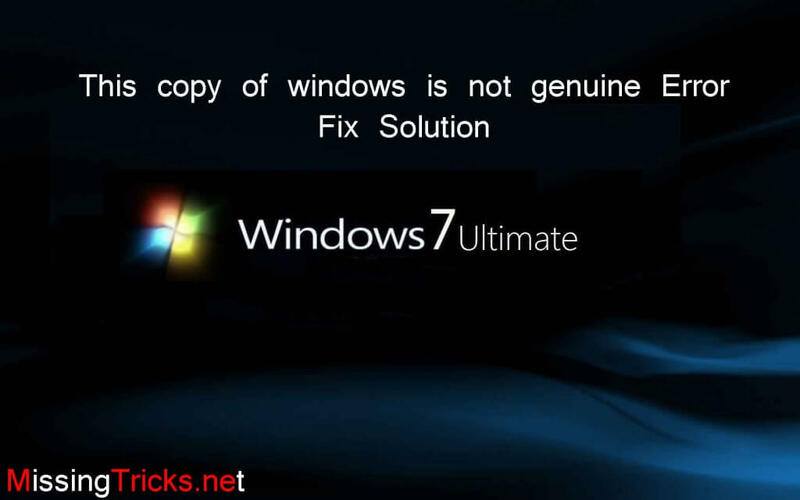 After the update of windows, if your windows get not genuine then follow these steps to fix it. Click on the Windows update at the bottom of your Control Panel. Click on the Installed Updates, It will open a list of installed windows updates. Uninstall the update KB971033 by double clicking it. Restart your computer, after you completed these steps. You won’t get the not genuine error again. It may again cause the problem when your windows get updated again. To prevent from getting auto update turn it of. As the update file can easily detect or affect your Windows, so make sure to turn off the windows update in the future. The following steps is to switch off all windows automatic updates. Get to the Windows update. Click on the “Install updates automatically(Recommended)”. Choose the “Never check for the updates(not recommended)”. Follow the above methods properly. You won’t get those error in the future. The OS can be used without the updates also. Remember to tell us if you have any suggestions on the genuine issues. You can leave your comment in the comment section.